An evening of prayer and adoration! Today our door bell was ringing all day as our kids were happy to see that we were back. 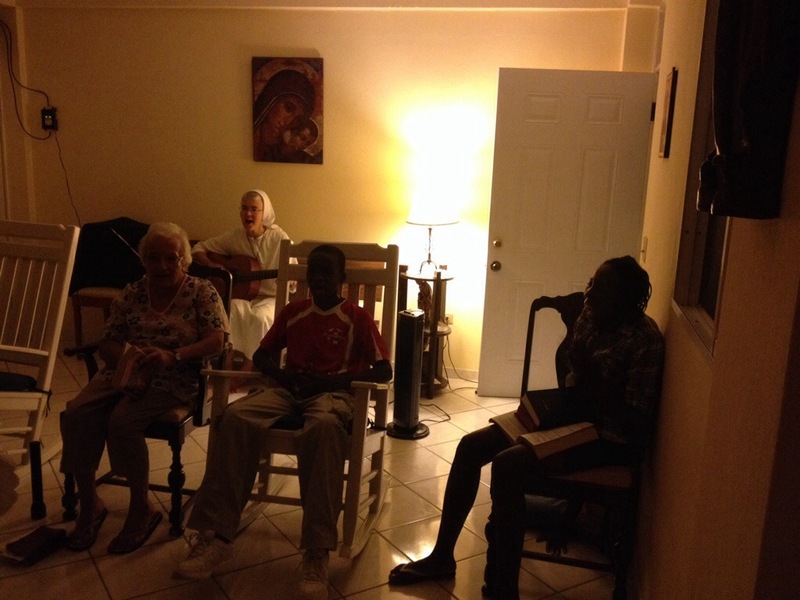 They joined us for our evening prayer and adoration of the Blessed Sacrament. 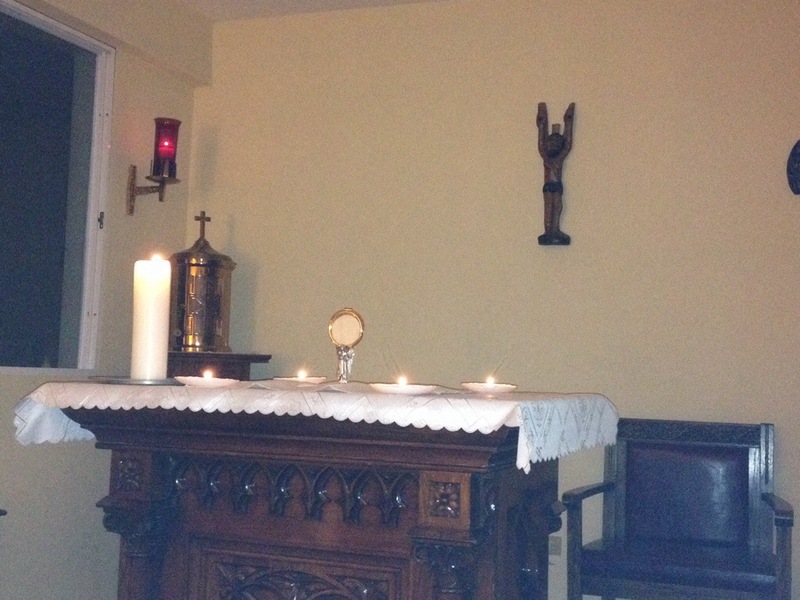 The prayer time became an hour of praise and worship before the Blessed Sacrament. 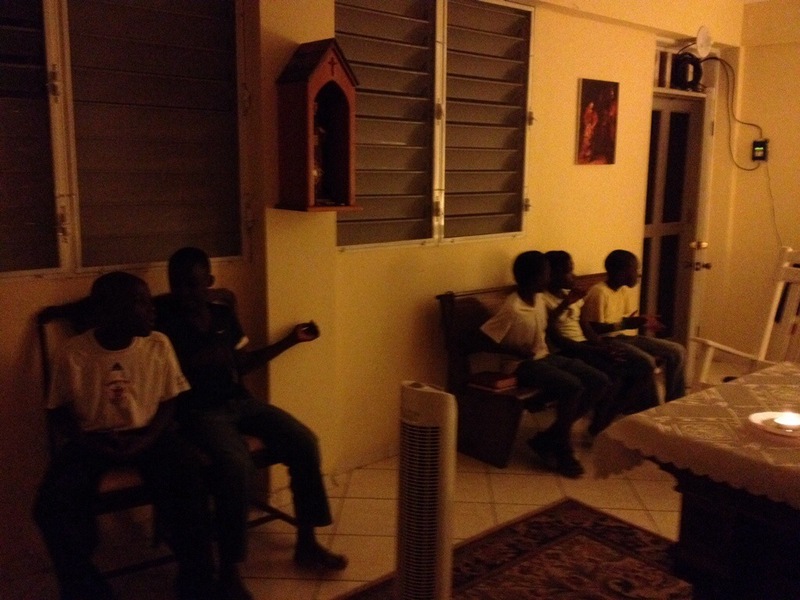 After tonight’s prayer experience, we have invited them to come every Sunday.